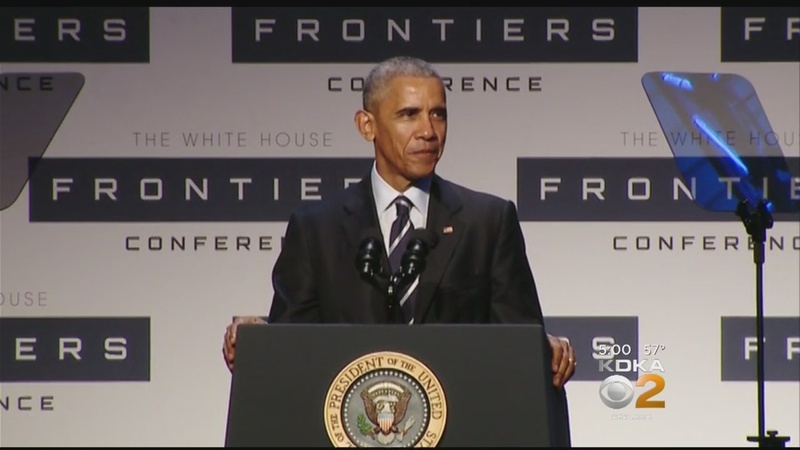 Yesterday President Obama convened with some of our nation's leading voices across sectors at the Frontiers Conference, where he highlighted the major milestones of his administration's work in social innovation. In 2009, the President authorized the Social Innovation Fund (SIF) to prioritize, fund, and scale innovations that meet our country's greatest social challenges. Since then, SIF and philanthropic matching funders have invested over $900 million in solutions to these challenges. Two years ago, the Social Innovation Fund launched its Pay for Success program, which ties payment for service delivery to the achievement of measurable outcomes. Our nonpartisan policy arm America Forward was an early proponent of the PFS movement as a high-quality, effective social service that works for individuals and communities. Read more about the President's words on social innovation here.